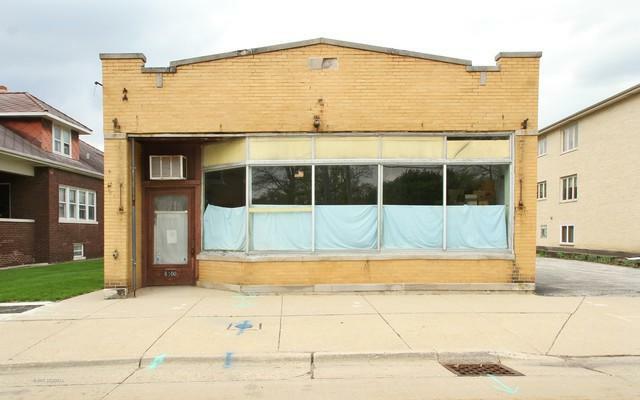 This prime opportunity consists of approximately 17,500 square feet of land and is ready and waiting for future development! Three lots with three separate PINs are being sold in one transaction and all are included in the price. 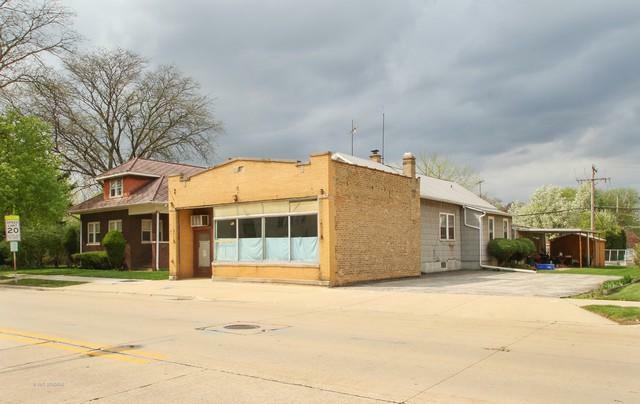 The lots are currently zoned R3 and CR but the potential for rezoning exists, per the Village of Morton Grove. 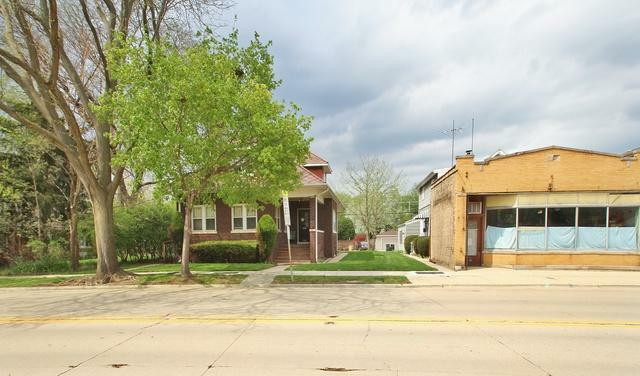 One lot contains a multiunit, one contains a single family with commercial storefront and one is a garden but consider it as one parcel ready for townhomes or condos! 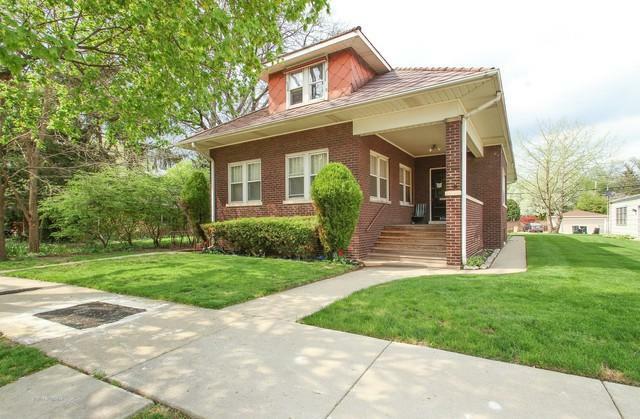 Conveniently located just half a mile from the Morton Grove Metra station - one can build homes that are ideal for people moving from the city with an easy commute back downtown via the train or 90/94 off Dempster.